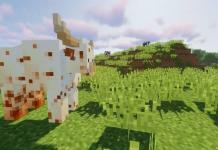 Chickens mod for Minecraft 1.12.2 will add more chickens to vanilla Minecraft. 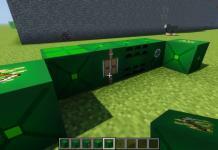 This mod was created by SetyCZ. 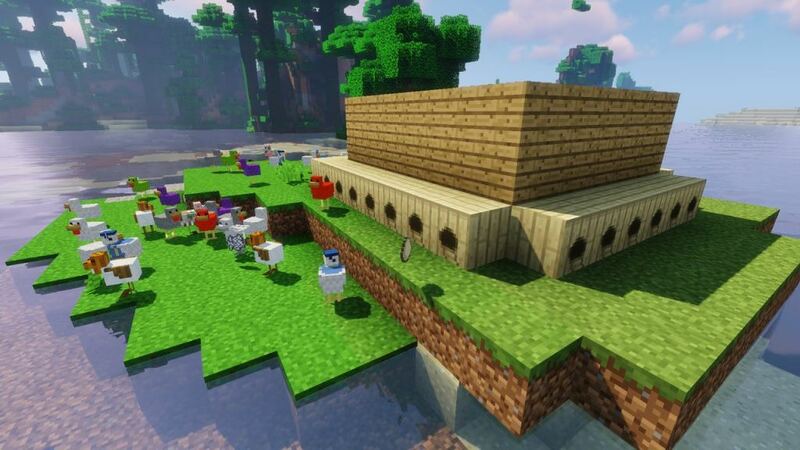 All you can do in vanilla Minecraft with chickens is to watch how they lay eggs or drop feathers. 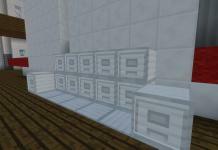 If you are bored you can even throw an egg in the air and that’s it. 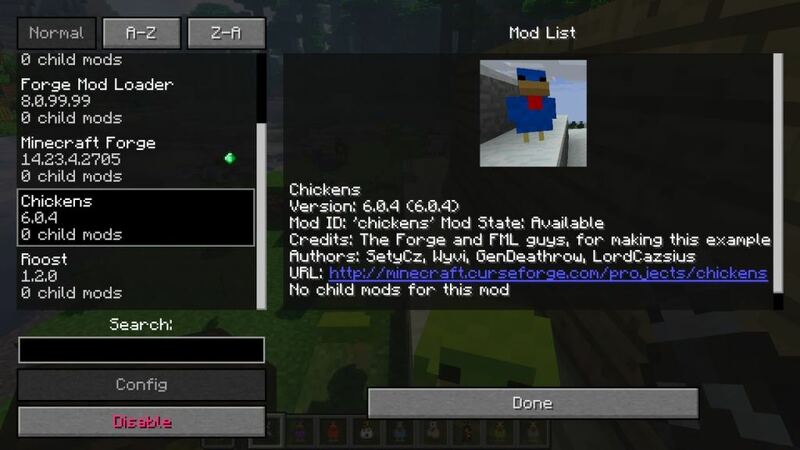 For author of this mod that wasn’t enough so he and his team created Chickens mod which brings a lot interesting features. 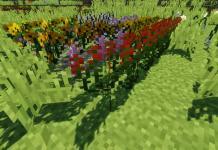 With this new mod you will get new types of chickens, a lot of them, you will see it. 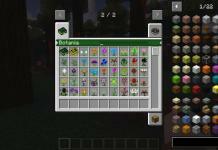 Then different ways of breeding, hatching and feeding. 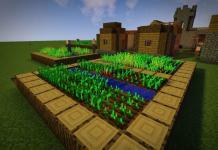 This mod works great with other popular chicken mods, such as Roost mod, MoreChickens mod and Hatchery mod. 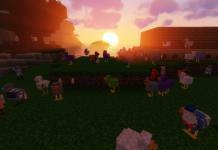 Besides different variants of chickens you can breed one special sort of chicken which lay diamonds. 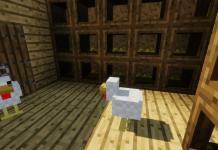 That’s the diamond chicken. 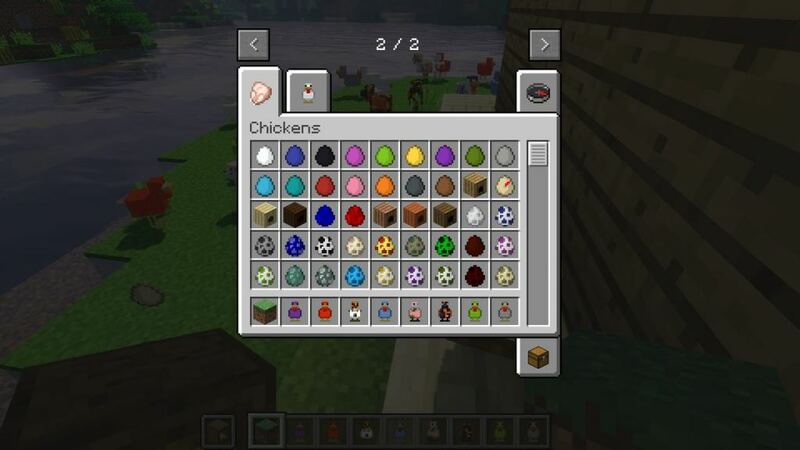 chicken laying dye: Lapis Lazuli Chicken, Cactus Green Chicken, Rose Red Chicken, Bone Meal Chicken… you can breed them for gray, pink, etc. 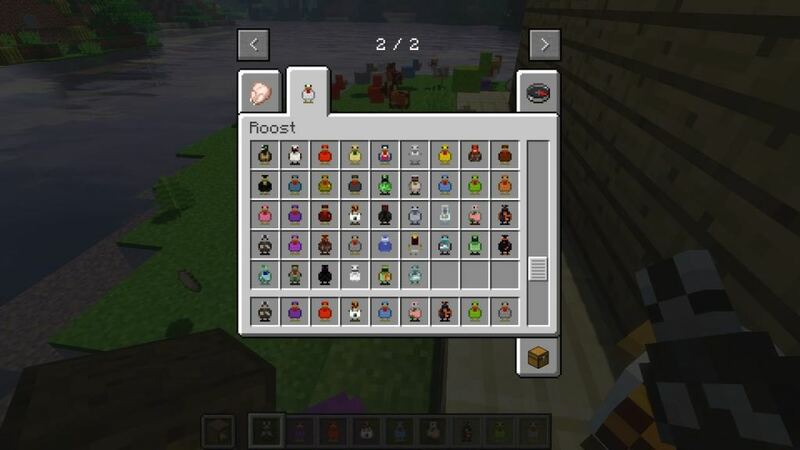 get higher tier chickens by crossbreeding them and have Diamond Chicken, Ghast Tear Chicken and many many more! 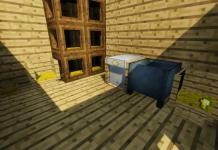 20 minutes video of full presentation of Chickens mod, watch, learn and enjoy in this video. 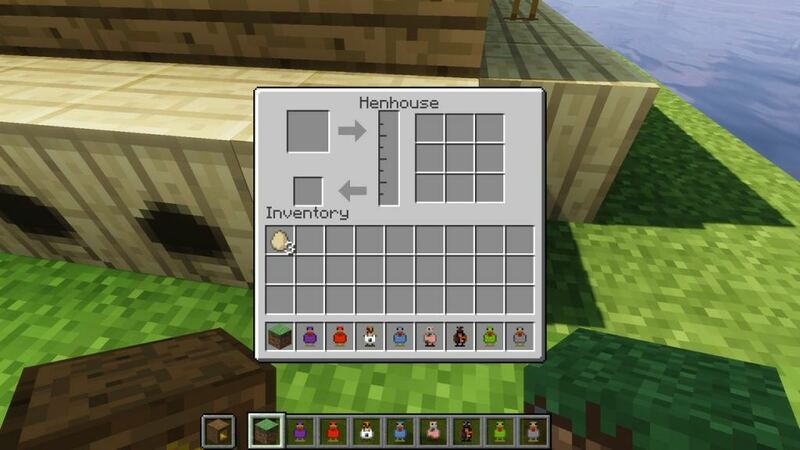 How do you like chickens mod? 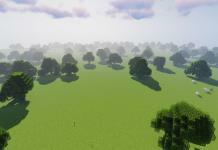 Please share your opinions in comments below.